The team is currently 7-6 to start the season, sitting third in the Eastern Conference standings. 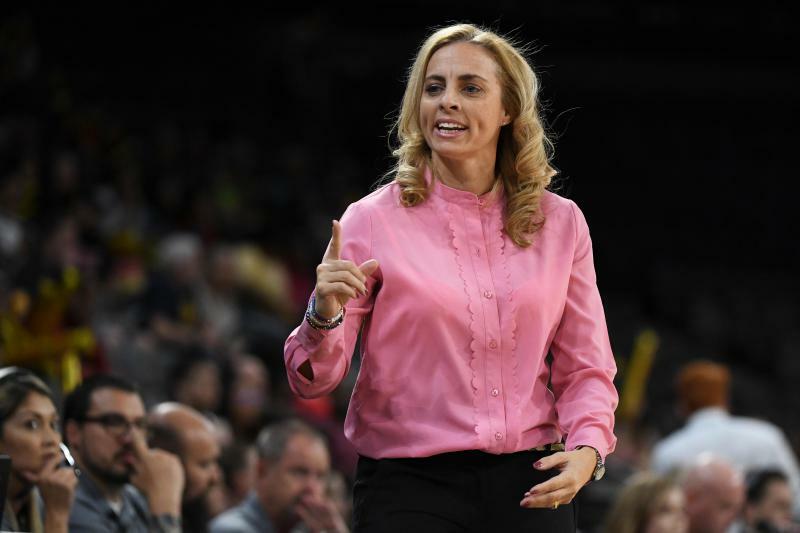 The Dream are being led by new head coach Nicki Collen, who replaced Michael Cooper for the 2018 season. She’s played professionally in Greece and served as an assistant coach for the Connecticut Sun. GPB's Leah Fleming sat down with Collen to talk about her journey to Atlanta and the myths surrounding the WNBA. Although 2015 was a fantastic year for women’s athletics, one of the oldest women’s professional sports leagues is struggling to stay relevant. 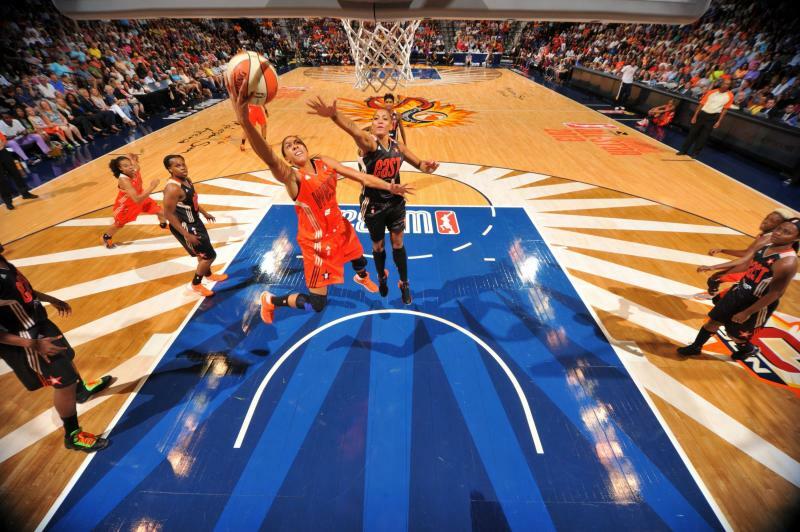 The WNBA has seen declines in both game attendance and TV ratings from the previous year, which prompted the decision to find a new face for the association. Atlanta native Lisa Borders was named president of the WNBA earlier this year. She has been tasked with the goal of expanding the brand of women’s basketball and dealing with the challenges associated with the sport. 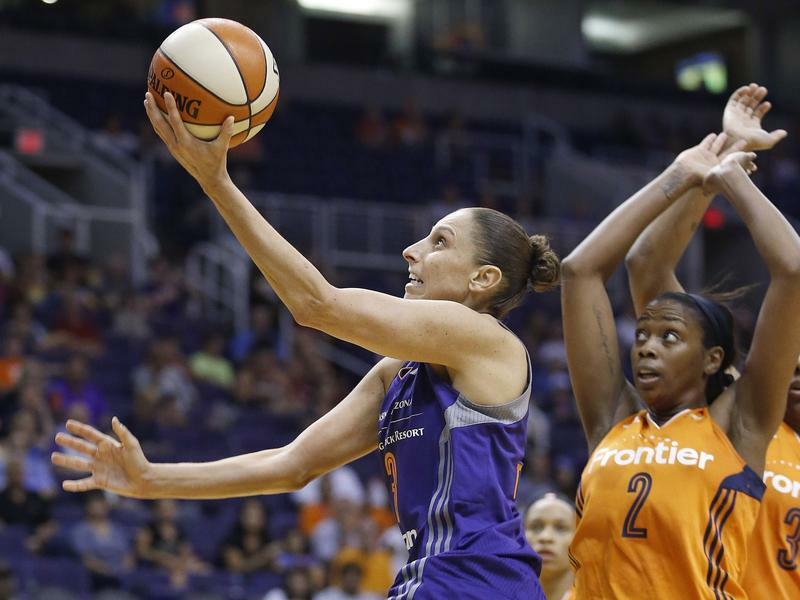 With a driving layup late in the second quarter against the Los Angeles Sparks Sunday evening, the Phoenix Mercury's Diana Taurasi became the WNBA's all-time leading scorer. 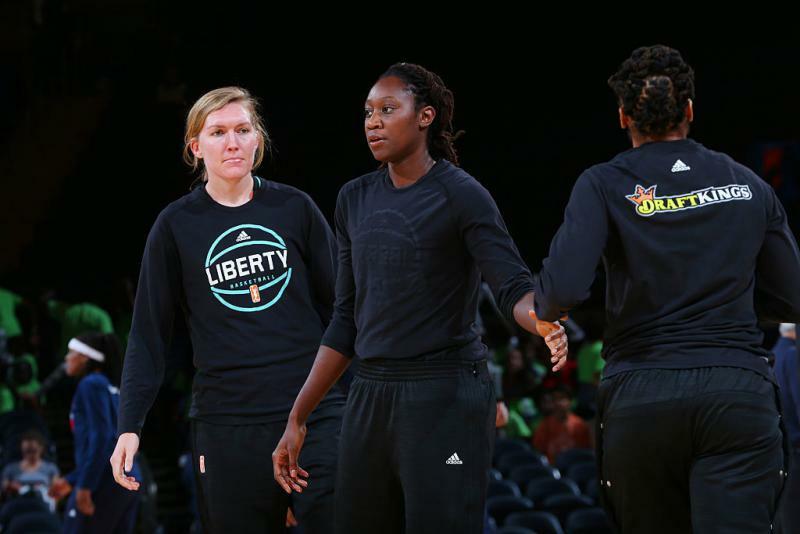 Reversing course, the WNBA says it is rescinding recent fines imposed on teams and players for wearing black t-shirts in support of the victims of recent shootings.